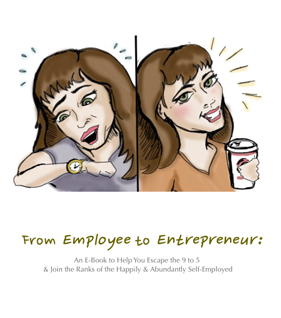 From Employee to Entrepreneur: Escaping the 9 to 5! 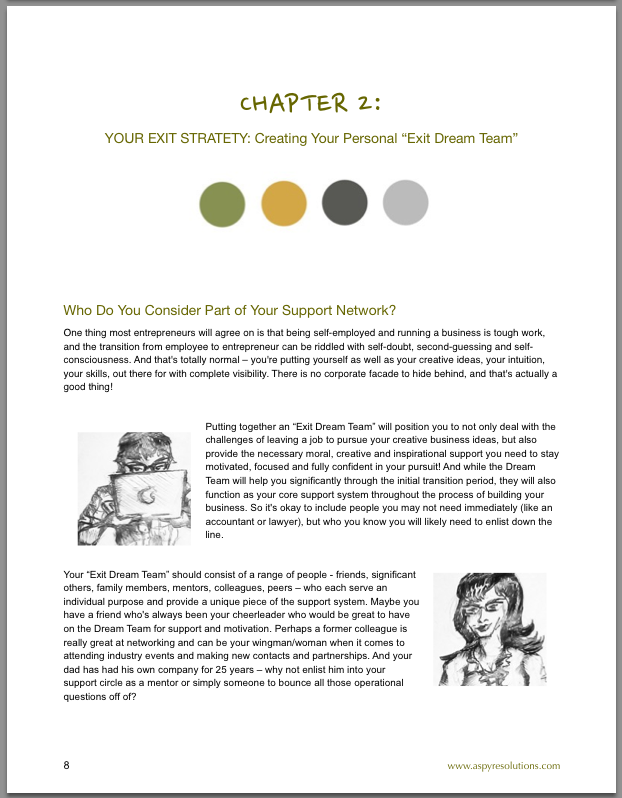 Escape the 9 to 5 and join the ranks of the happily and abundantly self-employed. 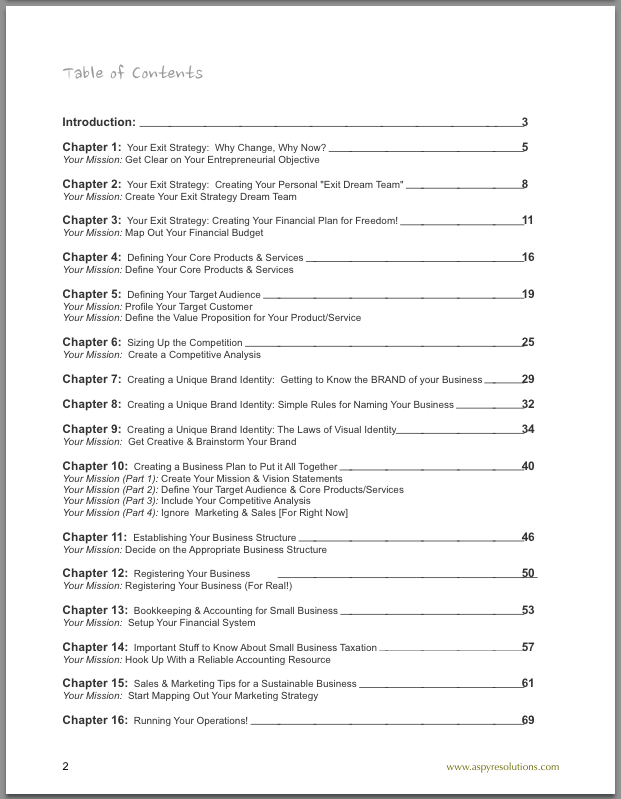 If you’re just starting or are in the beginning phases of building your business, you’ll find everything you need to know to get your business off the ground in this awesome straight-forward and interactive illustrated E-Book! Written & Illustrated 100% by me! 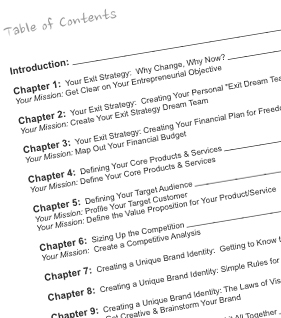 With in-depth tutorials, action-packed activities to put your knowledge into action, the E-Book provides ALL of the essential creative, operational, financial, marketing and sales knowledge you need to get your idea off the ground and on its way to becoming something sustainable! I designed this course to fit aspiring, curious and even working entrepreneurs of all levels, so you can learn, explore, do and make happen! 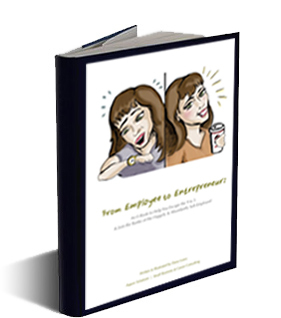 If you’re passionate about starting your own business, or even just curious about what it would be like to do so, “From Employee to Entrepreneur” is for you. 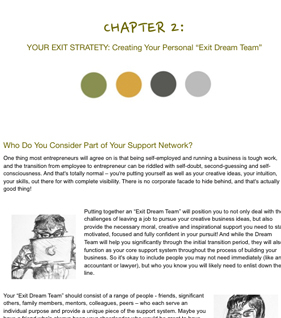 We’ll work on creating one heck of an Exit Strategy to make change happen and take you from Employee to Entrepreneur, and get you started on the road to self-employment. 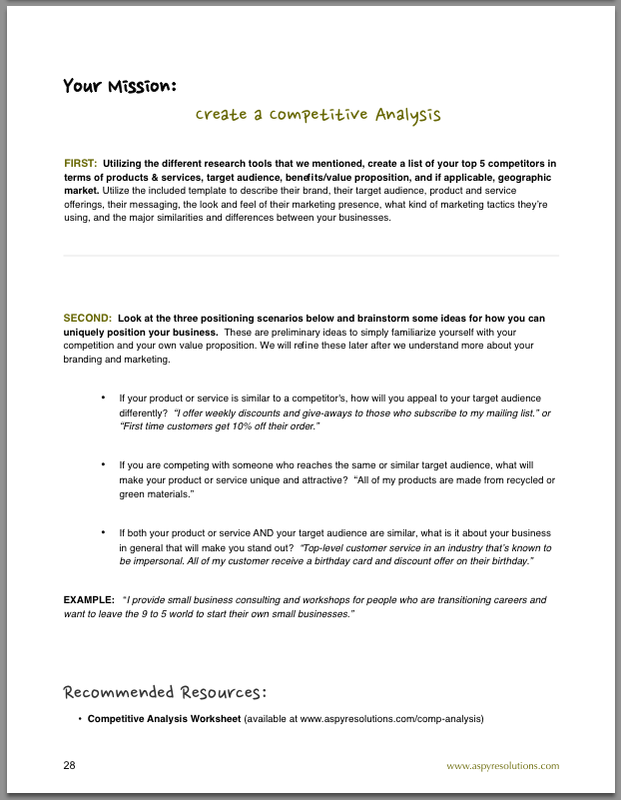 Determining your target audience, what their needs are, and why your products will be of value to them. Setting up different systems, or your business operations, so that everything is streamlined & efficient. 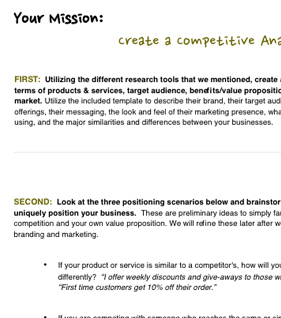 This is all about you essentially run your business day to day.